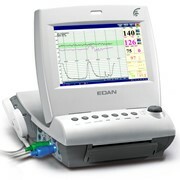 The EDAN SD6 table-top doppler (with wireless probe) features a portable, lightweight design – unique design is suitable for mobile use. 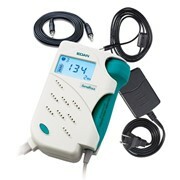 AMA Medical Products is a local supplier and national distributor of diagnostic medical equipment. 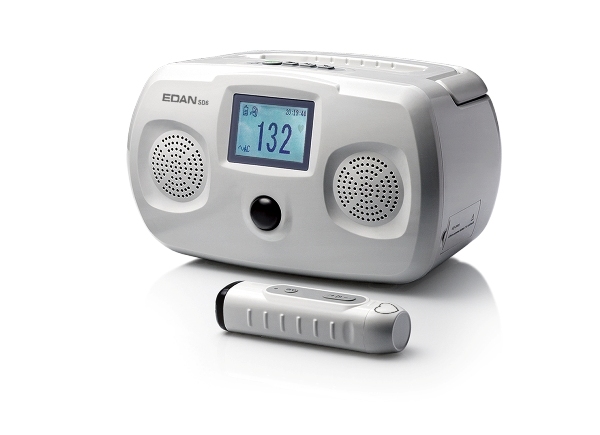 National distribution lines include the Edan Instruments range of Diagnostic Medical Equipment, that includes Patient Monitors and Foetal and Maternal Monitors and the newly launched NUUBO: Wireless Cardiac Monitoring system. 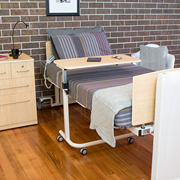 Through a well established, national distribution network, both the EDAN equipment range and NUUBO wireless ECG system are made available and supplied into hospital and primary care facilities in every Australian state and territory. 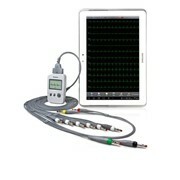 The Patient Monitors for Hospitals and Primary Care facilities include the EDAN M3A and M3 Vital Signs Monitors, M9, M50, M80 and V8 Multiparameter Patient Monitors, SE1010 PC Based ECG and H100B Pulse Oximeters. 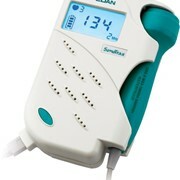 The Foetal and Maternal Monitors range includes the EDAN Sonotrax Basic A and Sonotrax Pro II hand-held, Foetal Heart Rate monitors, that are also available with 8MHz transducers for Vascular Doppler studies. 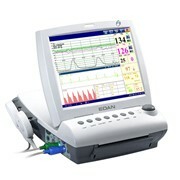 The EDAN SD5 and SD6 table-top Doppler Machines with wireless capability also form part of the Foetal Heart Rate equipment range. 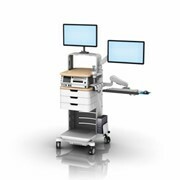 The EDAN F-Series Cardiotocographs- CTG's, complete the Foetal and Maternal Monitoring portfolio. 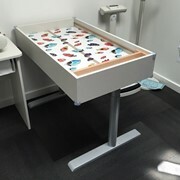 EDAN CTG options include F3, F3-Twin, F6, F6-Twin and F9, F9-Express models that permit antenatal, intranatal and postnatal foetal and maternal monitoring for single and twin births. The EDAN C6 Colposcope is the latest addition to the EDAN range. Launched in January 2013 the C6 is a video colposcope, with up to 36 x magnification and three green filters. 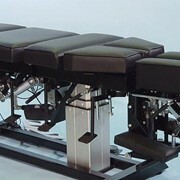 The little sister of the C6 is the EDAN C3 Video Colposcope. 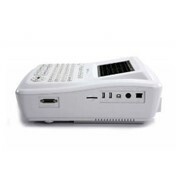 NUUBO is a revolutionary cardiac diagnostic and monitoring solution. 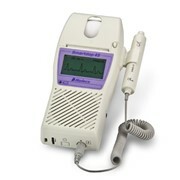 Its 3-part system allows for dynamic, remote, wireless cardiac monitoring- from anywhere at anytime. Sensors built into wearable garments detect and send cardiac rhythms to the nMinder hub that stores data in either live or holter modes. 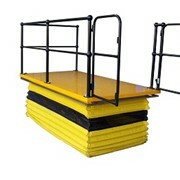 Mention MedicalSearch so AMA Medical Products can best assist you! Get a callback from an expert at AMA Medical Products to help answer your questions.